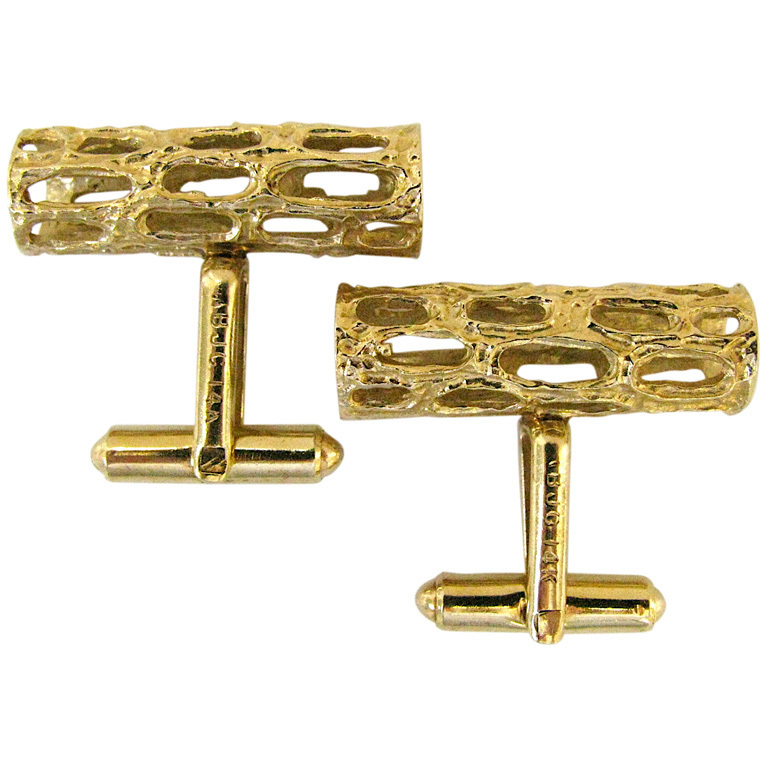 A good-looking pair of modernist yellow gold cufflinks.14k 1′ long cylindrical shaped yellow gold cufflinks. 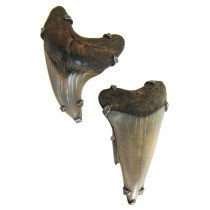 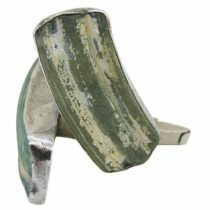 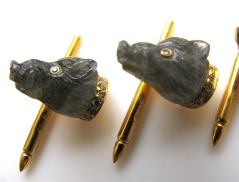 A groovy pair of prehistoric sharks-tooth cufflinks. 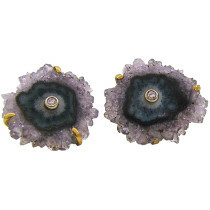 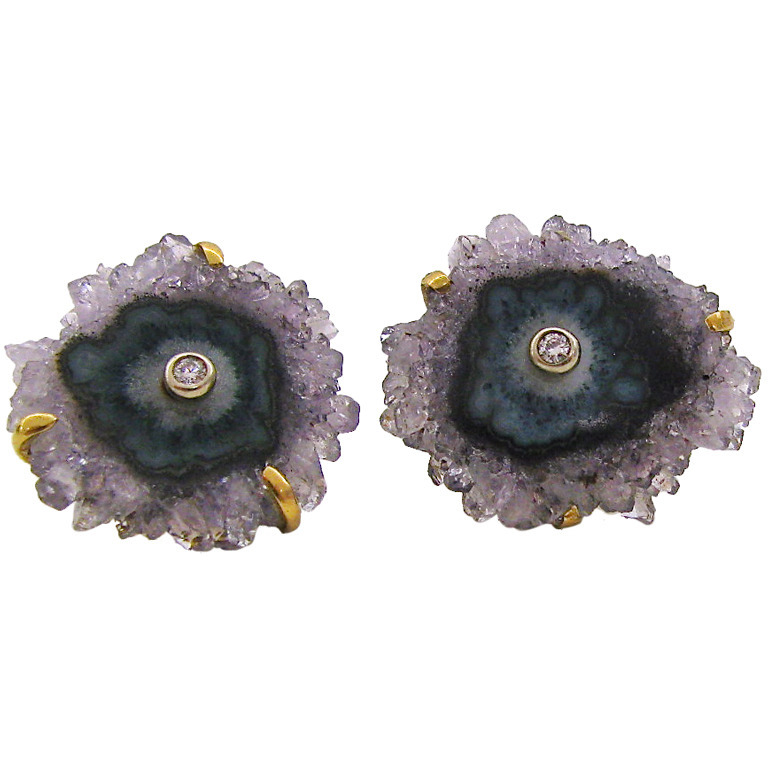 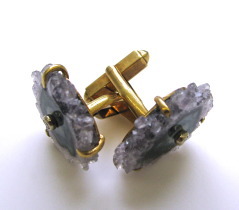 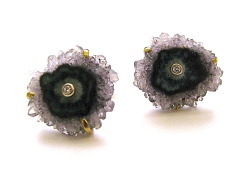 A Handsome pair of Agate Cufflinks. 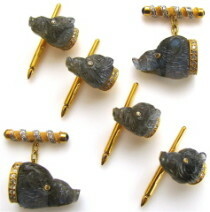 Andreas von Zadora-Gerlof, A smart labradorite and diamond dress set. 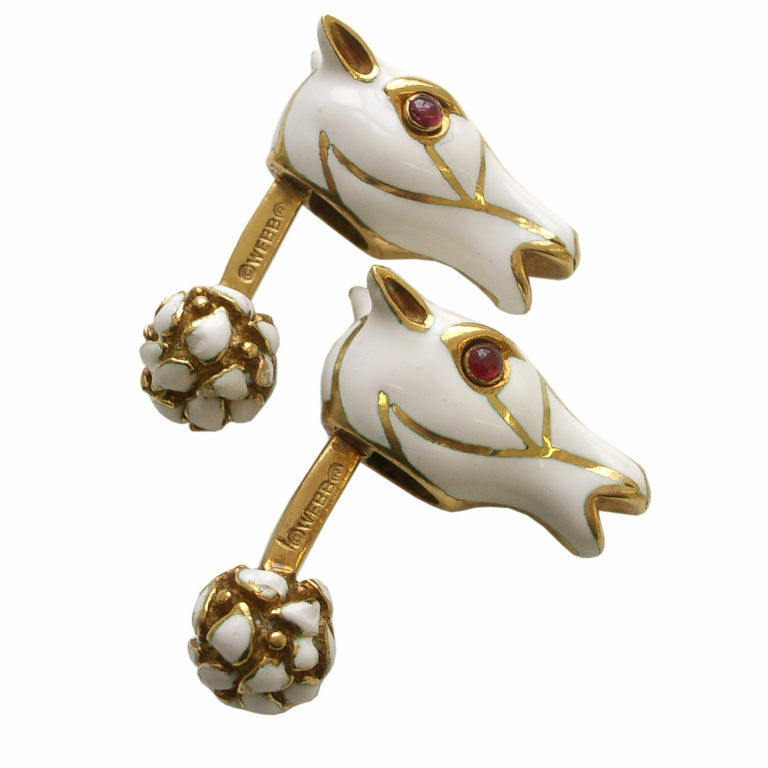 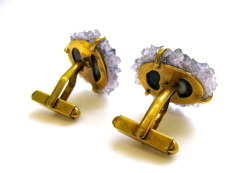 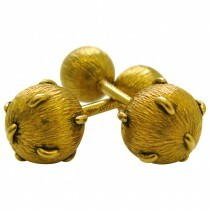 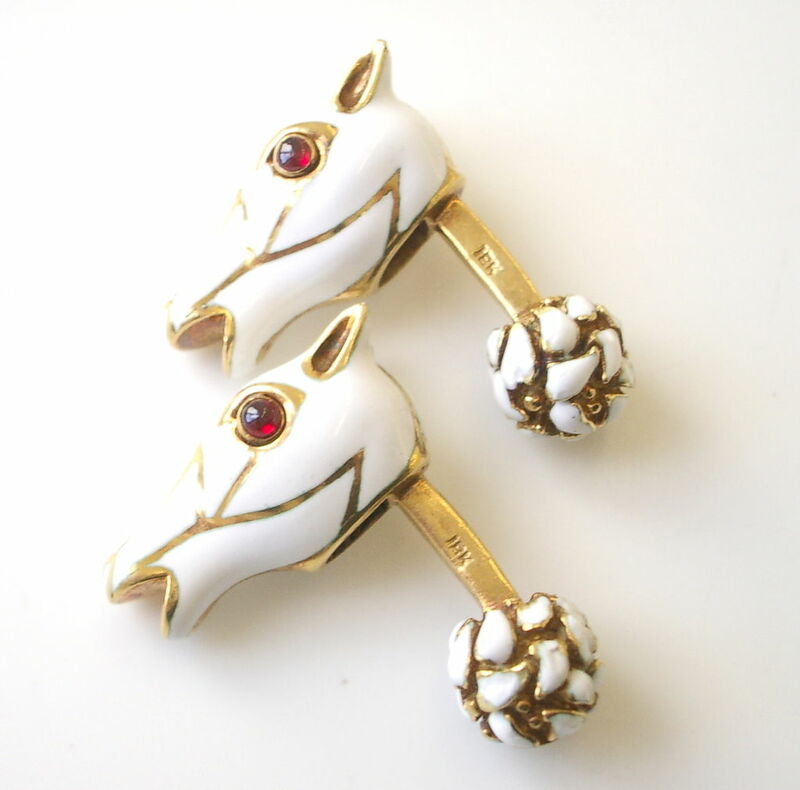 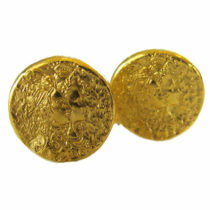 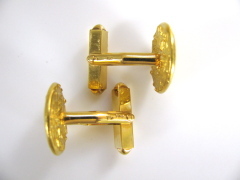 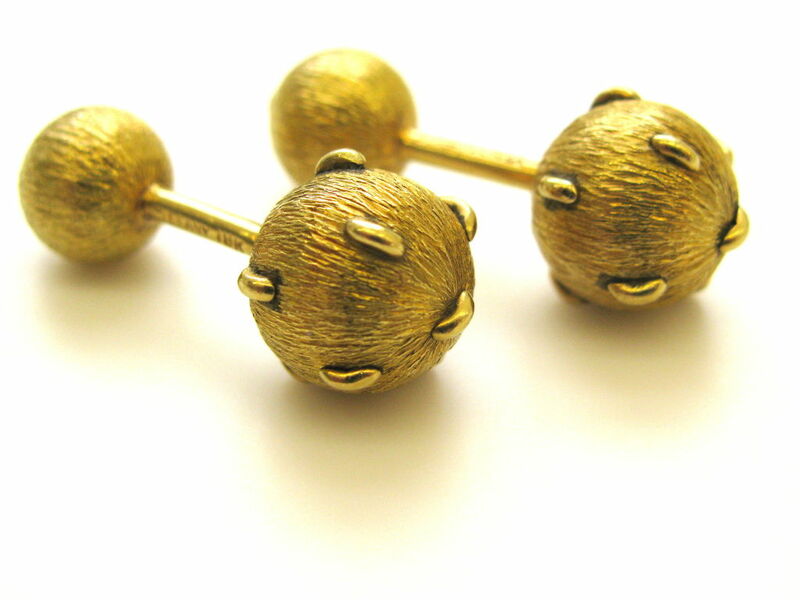 A handsome pair of 18k yellow gold and white enamel cuff-links by David Webb. 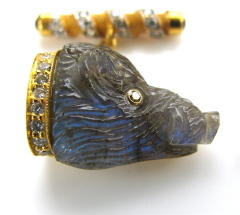 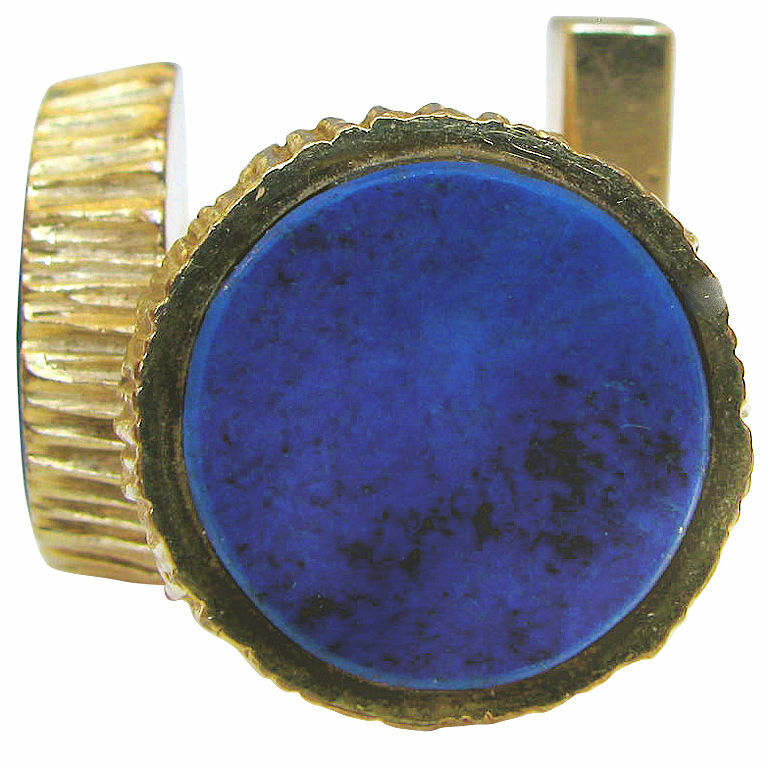 A smart pair of gold and lapis cufflinks by Tiffany and Company. 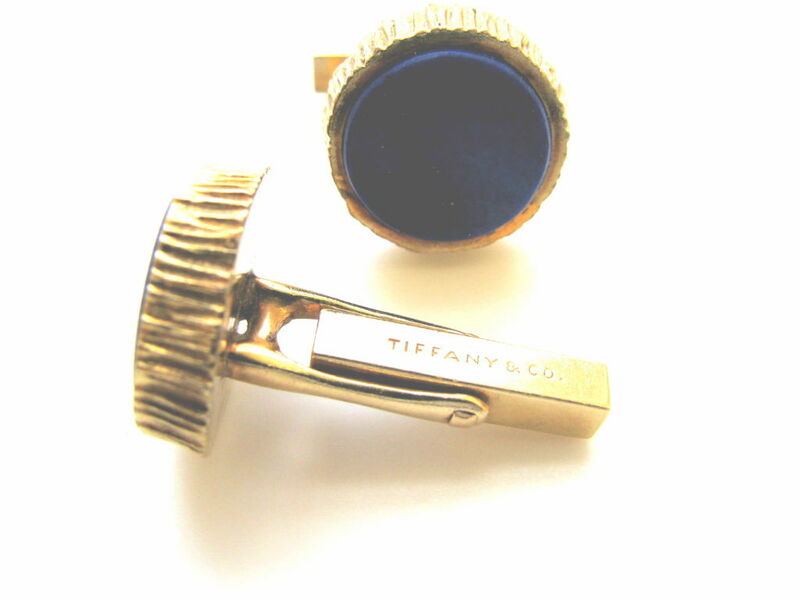 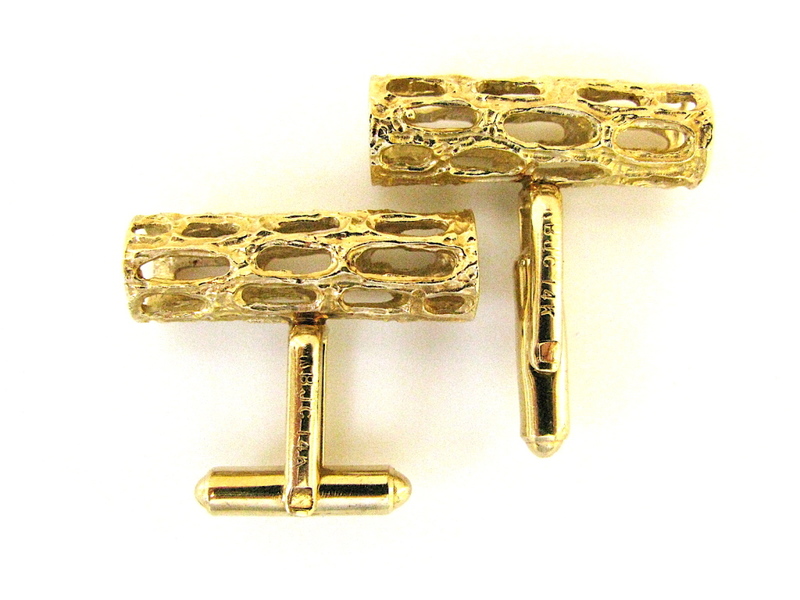 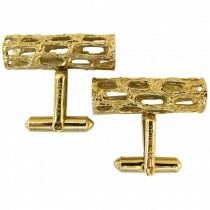 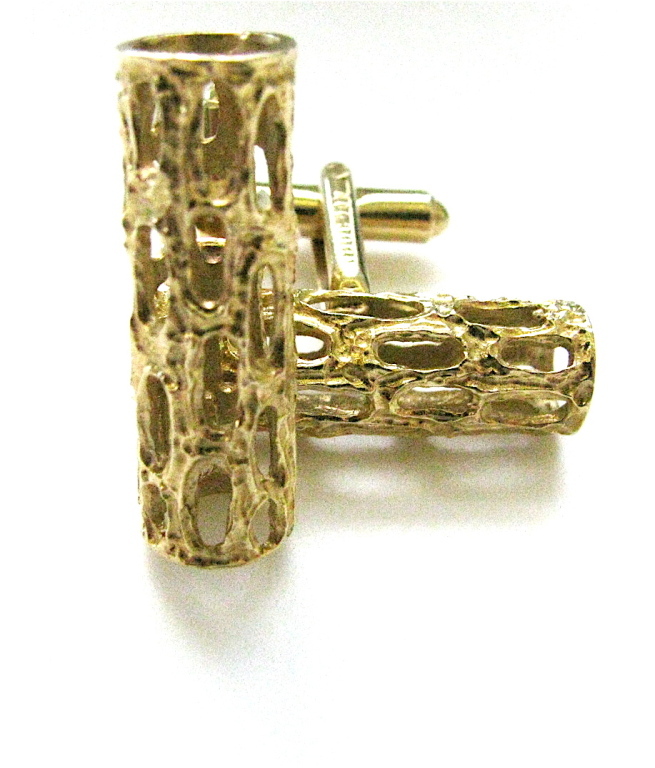 A handsome pair of gold cufflinks by Schlumberger for Tiffany.